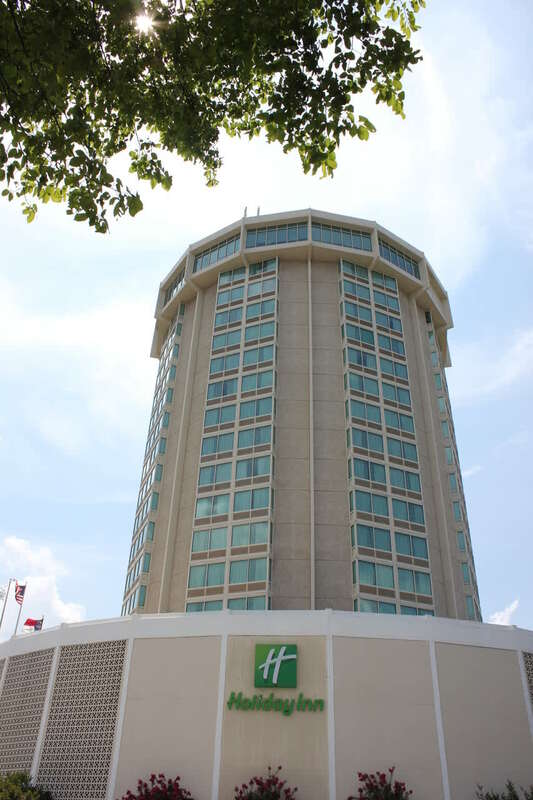 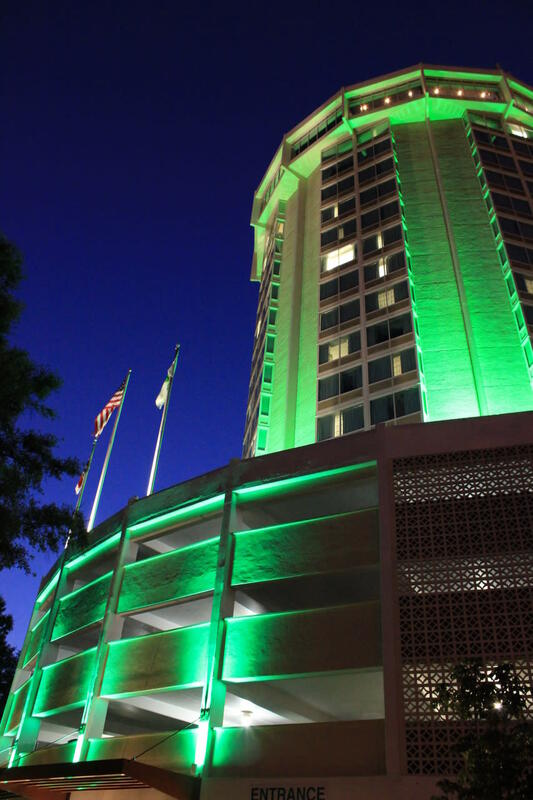 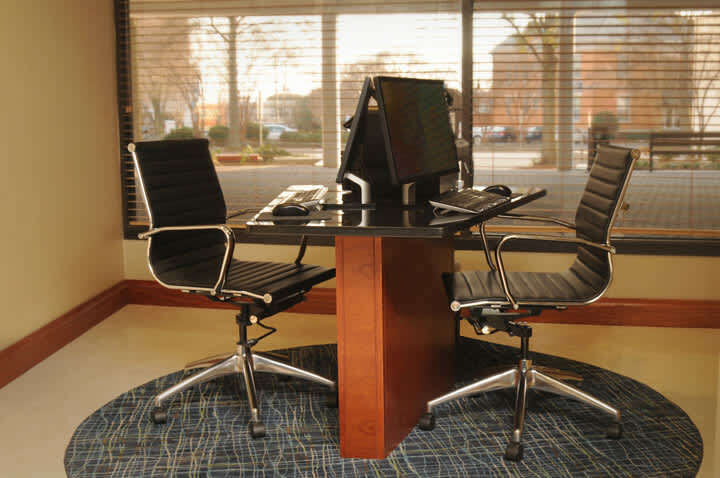 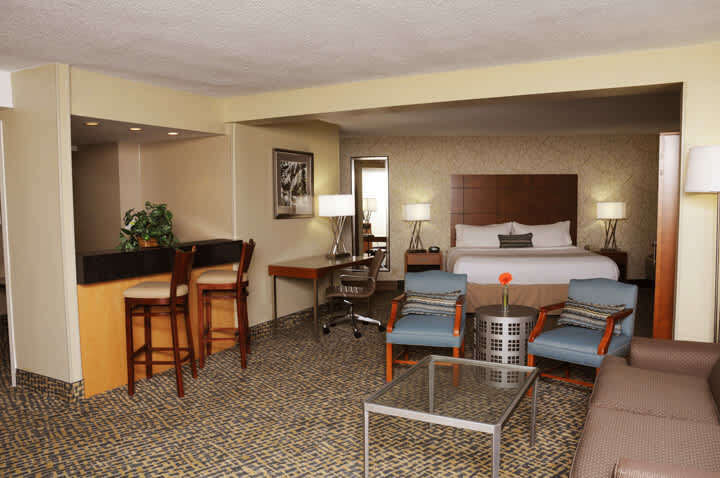 The Holiday Inn Raleigh Downtown is a Raleigh landmark, located between the city center and the Glenwood South district. 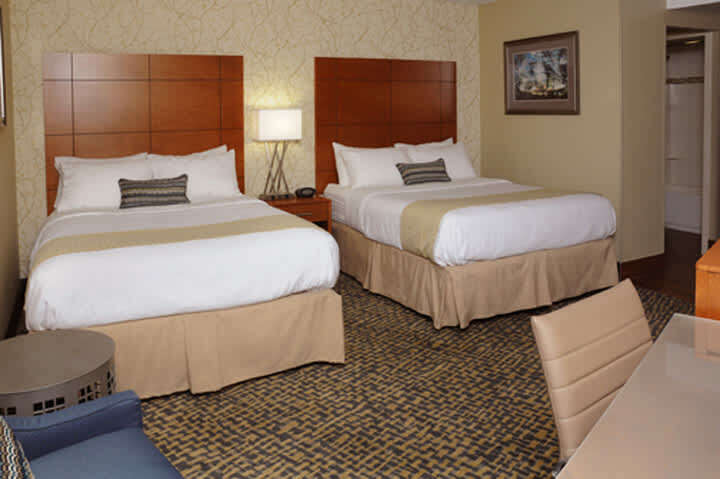 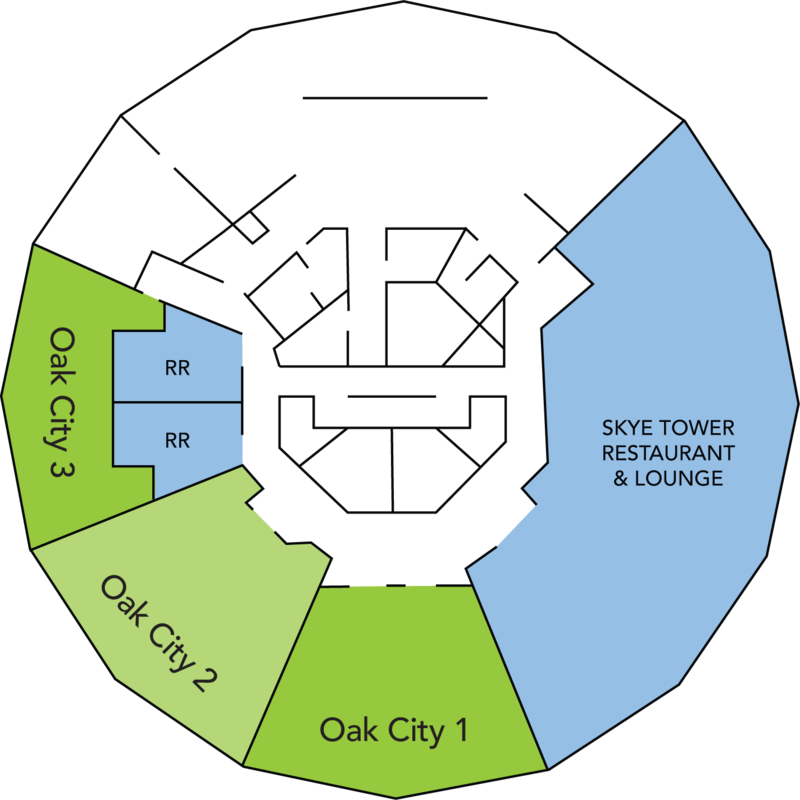 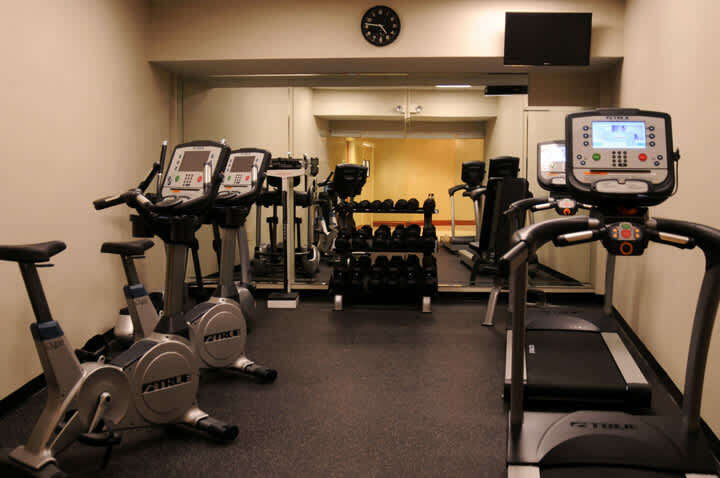 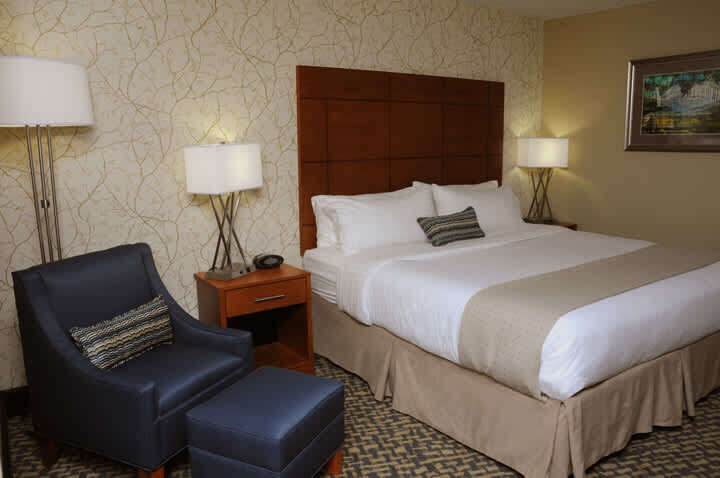 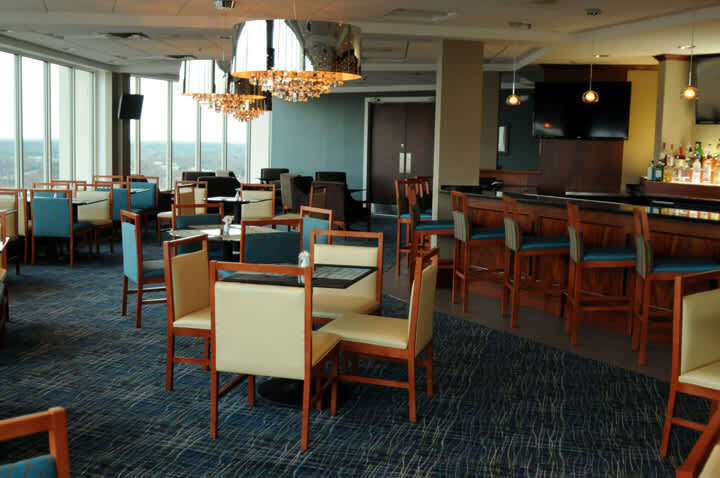 202 guest rooms, a newly re-branded restaurant and lounge at the Top of the Tower (with magnificent views of downtown), fitness center and energetic lobby. 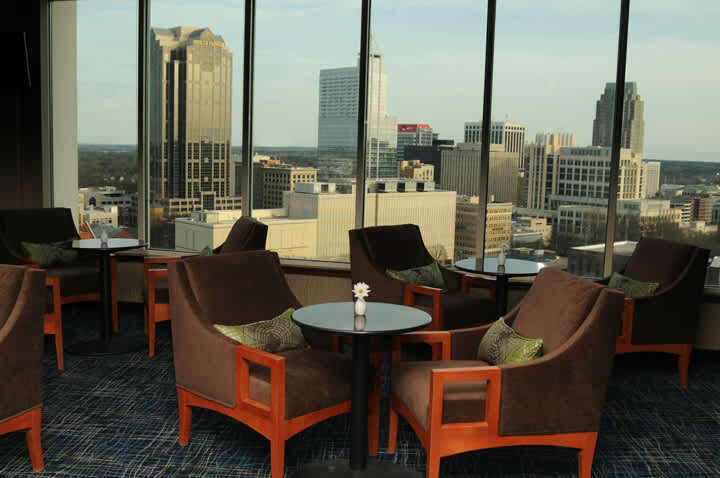 Description Hotel offers the largest ballroom located on the first floor, as well as three additional rooms located on the top floor overlooking the best of Raleigh. 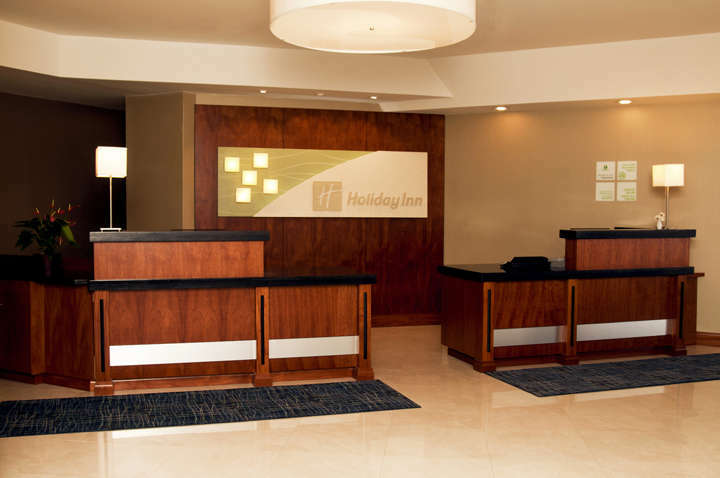 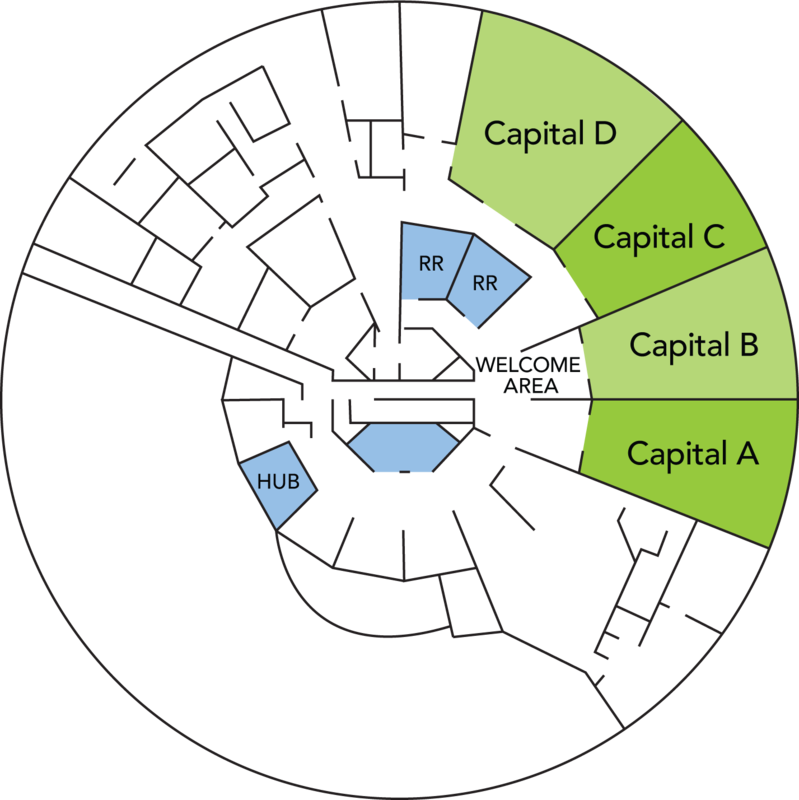 Meeting space can accommodate up to 250 persons.